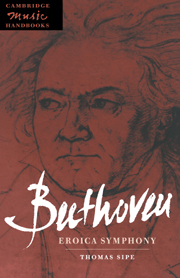 Musicians, music lovers and music critics have typically considered Beethoven's overtly political music as an aberration; at best, it is merely notorious, at worst, it is denigrated and ignored. 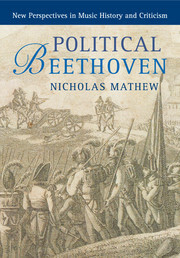 In Political Beethoven Nicholas Mathew returns to the musical and social contexts of the composer's political music throughout his career – from the early marches and anti-French war songs of the 1790s to the grand orchestral and choral works for the Congress of Vienna – to argue that this marginalized functional art has much to teach us about the lofty Beethovenian sounds that came to define serious music in the nineteenth century. 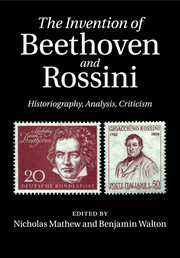 Beethoven's much-maligned political compositions, Mathew shows, lead us into the intricate political and aesthetic contexts that shaped all of his oeuvre, thus revealing the stylistic, ideological and psycho-social mechanisms that gave Beethoven's music such a powerful voice – a voice susceptible to repeated political appropriation, even to the present day. 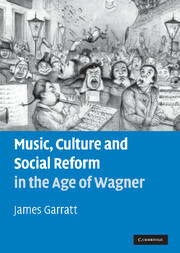 "In this meticulously researched volume, the author offers many intriguing points." 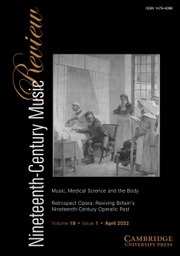 Appendix: eighteenth- and early nineteenth-century musical sources consulted. Nicholas Mathew is a professor in the Department of Music at the University of California, Berkeley. He was educated at his local comprehensive school in Norwich, England, and went on to study music at Oriel College, Oxford and piano at the Guildhall School of Music and Drama. After earning his doctorate from Cornell University, New York, where he also studied period pianos with Malcolm Bilson, he was a Junior Research Fellow at Jesus College, Oxford. 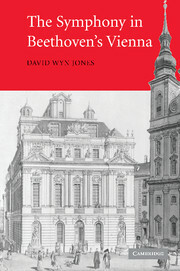 He is editor, with W. Dean Sutcliffe, of the journal Eighteenth-Century Music and has published on matters relating to Beethoven, Haydn, Mozart, music aesthetics and musical performance in, among others, Musical Quarterly, Eighteenth-Century Music, Nineteenth-Century Music, Current Musicology and the Journal of the Royal Musical Association. 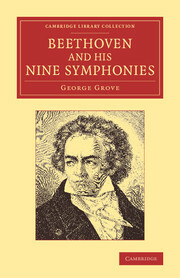 He is a contributor to the volume Engaging Haydn (edited by Richard Will and Mary Hunter, 2012).